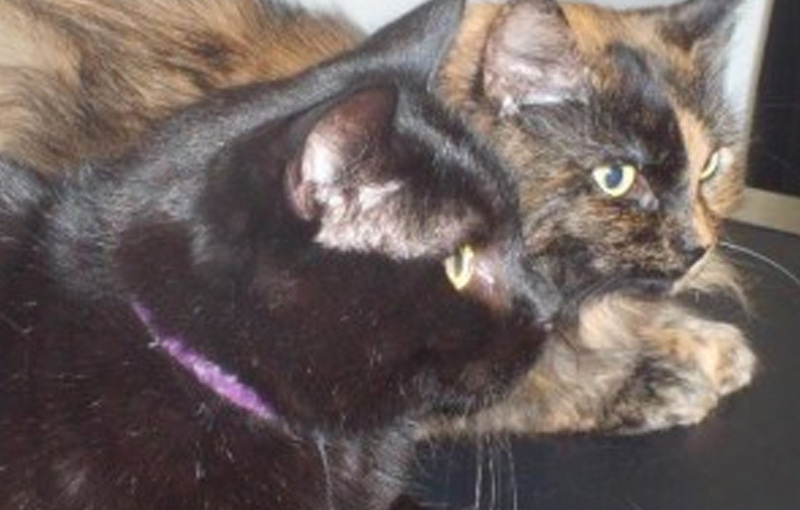 These two special cats were our second and third patients to join our Pet Health Plan. The plan covers their preventative treatments and regular health checks for the year. That means…we get to see these two cute and very special kitties often.